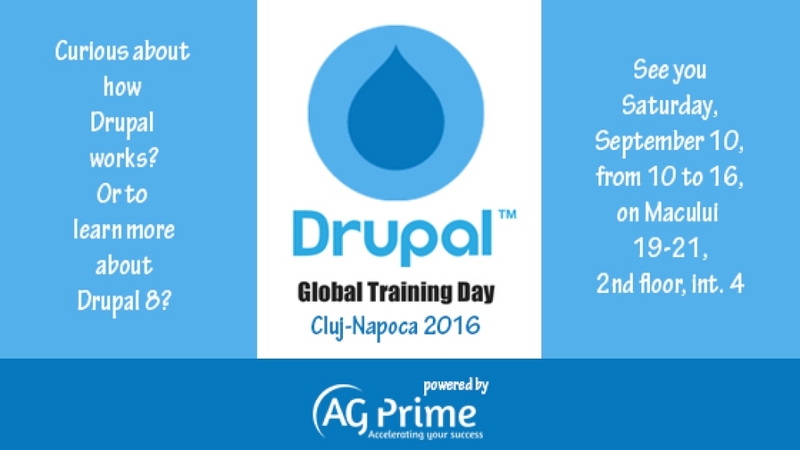 Drupal Global Training Day is an initiative of the Drupal Association with the purpose of introducing new and beginning users to Drupal. The participants will take part at a workshop, where they will learn how to build a website from scratch using Drupal. They will learn the basics of Drupal and enter the amazing world of Drupal projects and will have the chance to meet the capacities of Drupal 8. AG Prime, Cluj-Napoca, Macului Street, no. 19-21. Saturday, 10th Of September, 10:00-16:00. 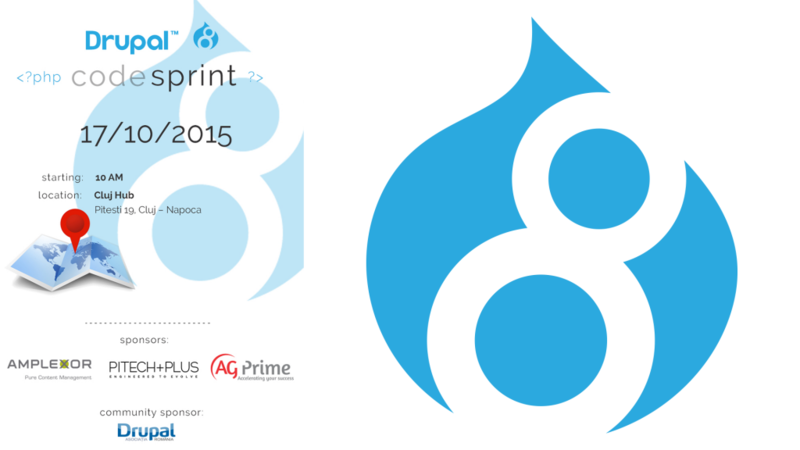 The 6th major Drupal event in Romania, Drupal Camp, will be organized this year in Targu-Mures. It is the second time when the Camp is held in this city, after the last one in 2015, that was organized in Cluj-Napoca, by AG Prime. DrupalCamp Transylvania will be taking place on the extended weekend of 8th - 10th Of April 2016 at Grand Hotel, in the heart of Targu-Mures. We are proud to announce that Drupal, the software we love and build with so much passion has announced it's release date for the major version 8.x. This will happen on November 19'th. "Based on our experience with our successful release candidates, we are confident to announce that Drupal 8.0.0 will be released on November 19, 2015! Until then, we will continue publishing Drupal 8 release candidates with the latest fixes. On 7th of October the first Drupal 8 Release Candidate was released. The first release candidate for a new version of Drupal is created once the number of critical bugs issues is reduced to zero. This fall AG Prime, other tow companies from Cluj-Napoca and Romanian Drupal Association will be hosting the first Drupal 8 Code Sprint in Cluj-Napoca. A sprint is a get-together of people involved in a project to further a focused development of the project. Sprints are an important part of Drupal’s growth and are also a great opportunity to get involved and others are there to help you contribute.